Go Pro this wedding season by adorning yourself in this Boisterous Blue Layered Long Tunic with Threadwork Embroidery from the house of Snehal Creations. 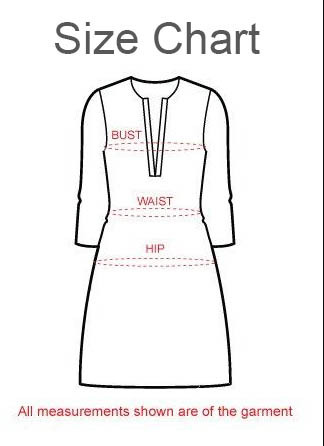 This layered tunic design has a pair of three quarter sleeves. The jacket layer has fancy thread work adorning it on one side. Matching taping lines the centre opening and sleeves of the layer.